This was our first full year of the new board working together and it was very productive. We awarded grants to 12 centers in 9 countries, launched a new category called “Eco-Grants” to fund environmental improvements at Subud centers, and many more. 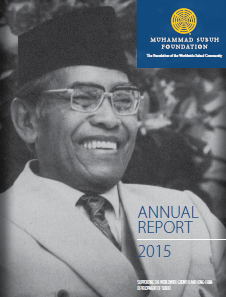 We had a very successful year in 2014, where our longterm investments remained stable in spite of a very difficult investment environment period with a volatile recovery. Continuing from last year, we develop several approaches to bring more energy and clarity to our tasks. This continues to be a very successful approach to our four key areas: communications, personnel, endowments and finance. 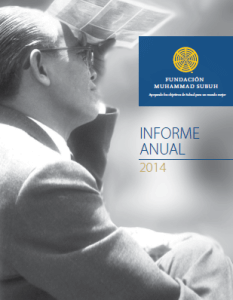 In 2013, the Muhammad Subuh Foundation continued its work to support the long term growth and development of Subud. There was, however, a new spirit within the organization. 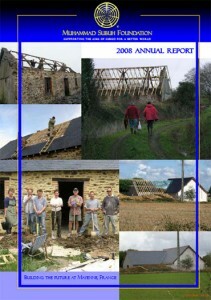 We are “returning to our roots” and are focusing now on priorities that will build on the strengths of the Foundation. 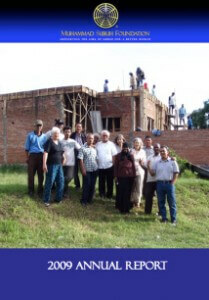 This year we continued our support to the national Subud organizations with the Subud Houses program; the Foundation awarded an additional grant to Subud DR Congo for the completion of the Kinshasa Subud house. The year 2011 was one of change for the board, with three trustees appointed: Heloise Jackson from the UK, Hannah Baerveldt from Indonesia,for a second 4-year term, and myself. I had the privilege to take over the Foundation chairmanship from Samuel Simonsson, my neighbor in Spain, which facilitated a smooth hand over. 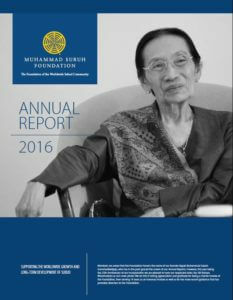 I am glad to report that despite many challenges the year 2010 was reasonably successful for the Muhammad Subuh Foundation. In January four out of seven trustees had been newly elected to the Board, which immediately set out to learn about and continue the programs and projects initiated and developed by the previous Board of Trustees. 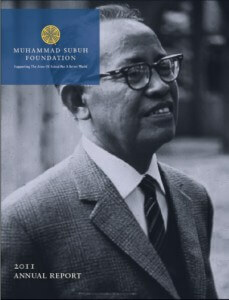 At the same time ways and means to strengthen the Foundation were explored with the aim to improve its ability to serve the long term development of Subud. 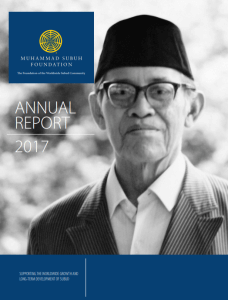 Despite the global economic downturn, we are pleased to announce that 2009 was a year of steady and measured progress for the Muhammad Subuh Foundation and we can all look back with pride at what we have achieved in 2009 in terms of improved governance. 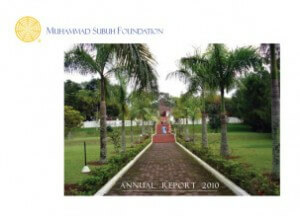 Great strides were made in 2008 to strengthen both the organizational side of the Foundation and its communications with the Subud association. 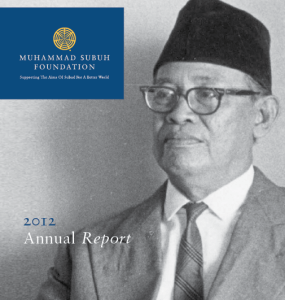 A review of the Muhammad Subuh Foundation’s Mission, Vision and Values took place during a Strategic Planning exercise that also set the Foundation’s priorities for 2008 to 2011.